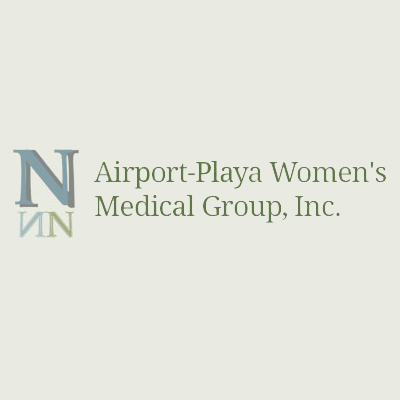 Our highly experienced recruiters have over 10+ years of experience (each) in scientific research and recruiting across multiple scientific disciplines. 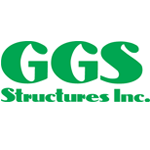 Our talented recruiters have successfully placed professionals in fields as diverse as cannabis manufacturing and processing, pharmaceutical, scientific software analysis, auditing, and regulatory affairs. We have experience placing qualified candidates from the entry to executive levels in all aspects from Science, Research, Processing, Packaging, to Manufacturing and Medical for the medicinal cannabis industry. 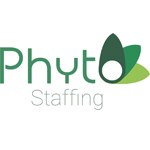 PhytoStaffing was created to utilize our expertise to ensure the success of this emerging industry which begins with proper staffing with scientists and quality assurance personnel. 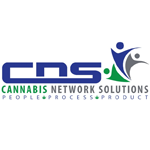 Cannabis Network Solutions is a cannabis management and consulting company.